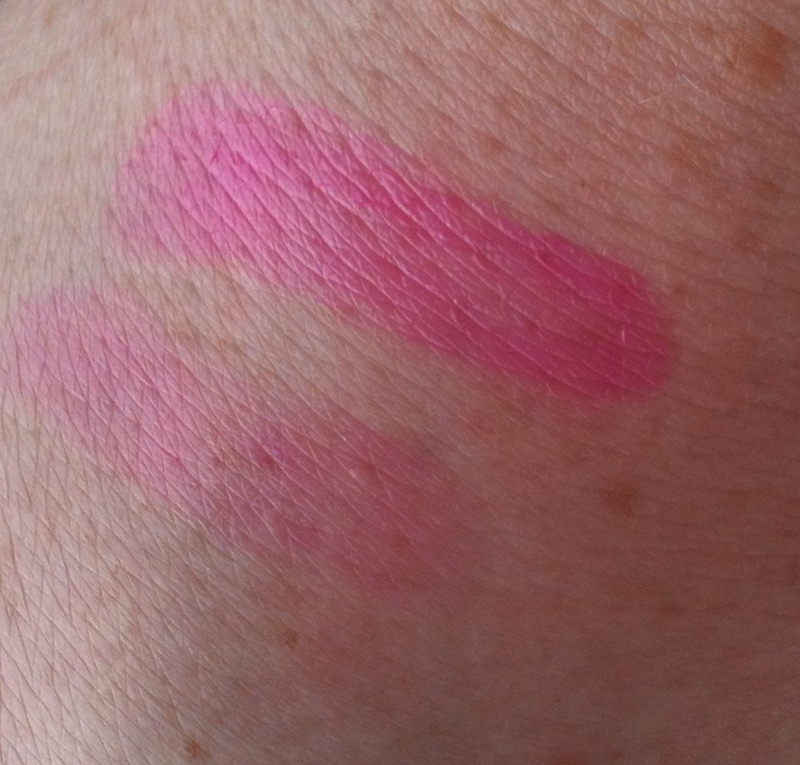 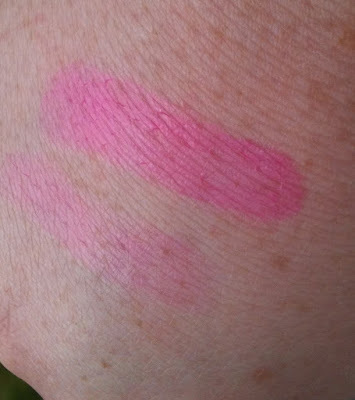 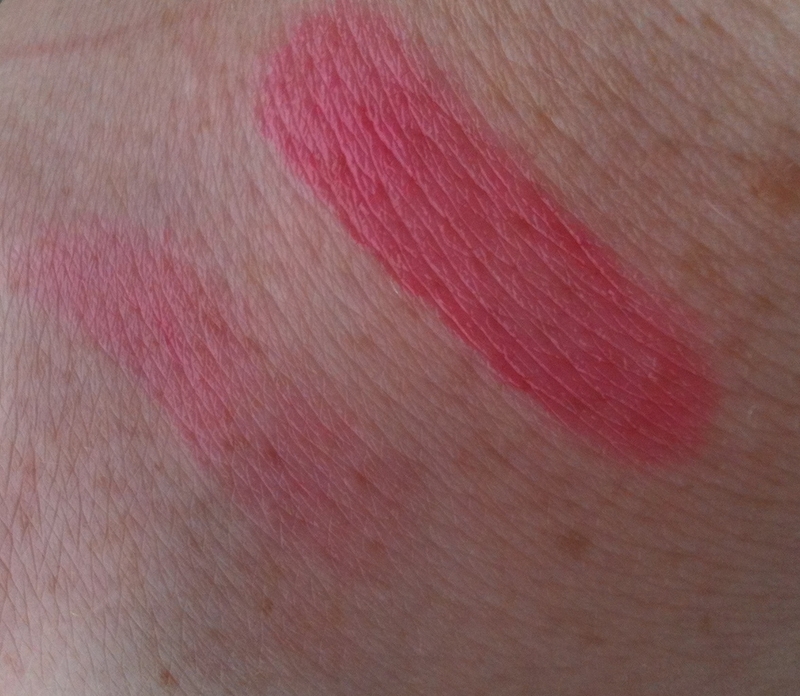 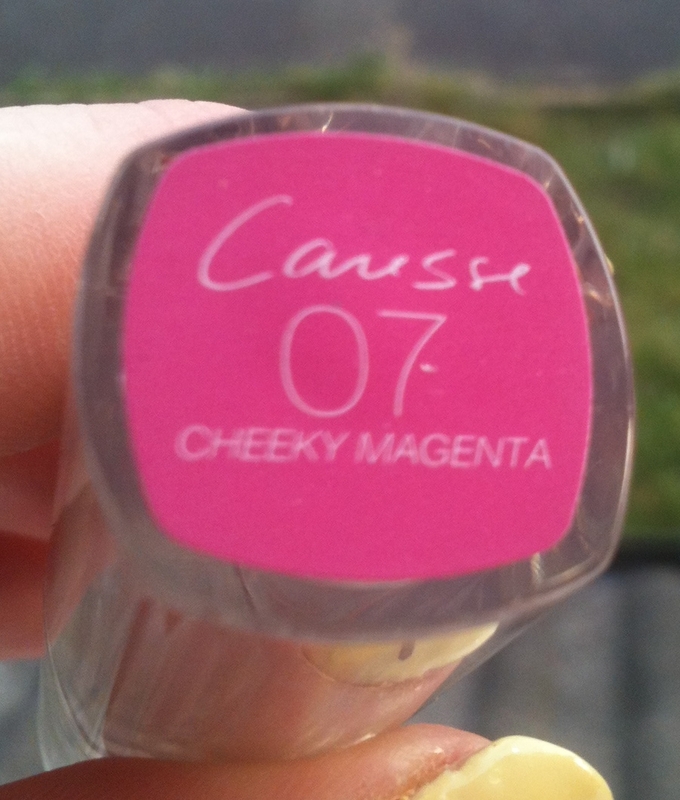 Continuing from last post...Cheeky Magenta and Aphrodite Scarlet! 07 Cheeky Magenta is a bright, almost neon magenta pink. 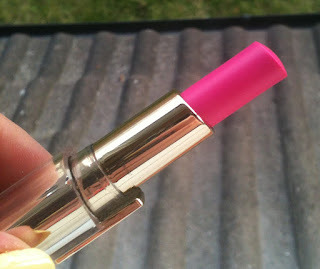 Of course, it's not neon on your lips, just in the tube! 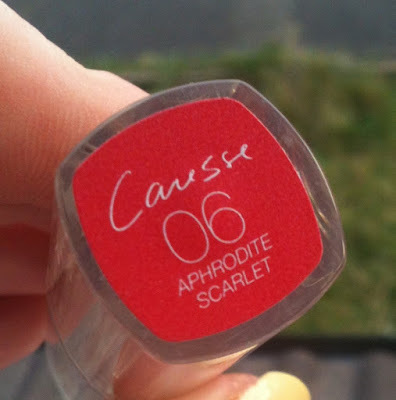 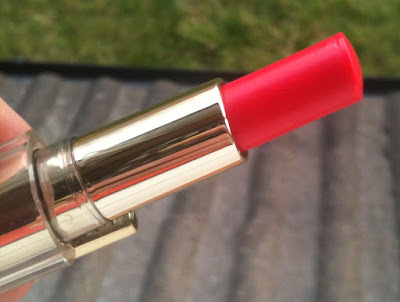 06 Aphrodite Scarlet is a bright medium pink. 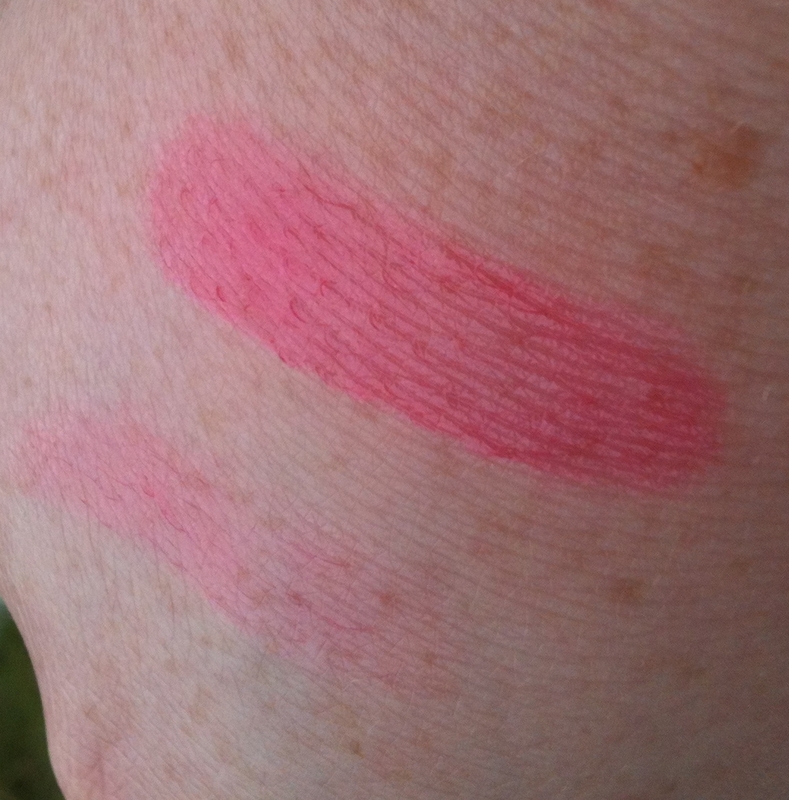 It looks pretty much red in the tube but it's definitely a pink.